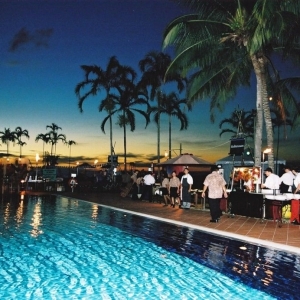 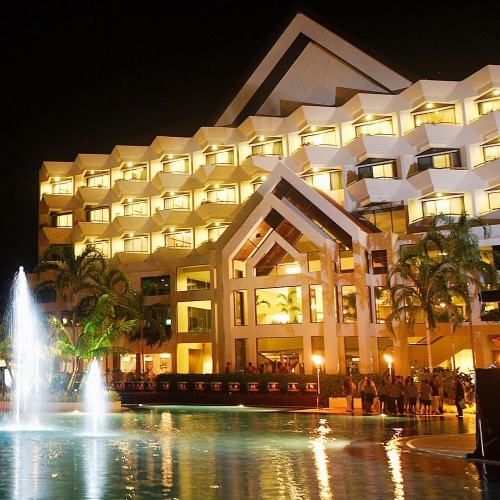 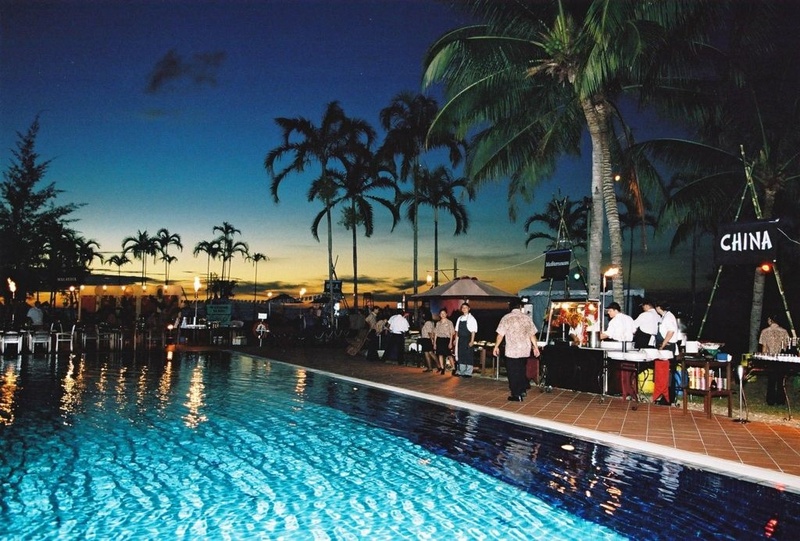 Just minutes from the bustling heart of Miri lies the 220-room Miri Marriott Resort & Spa. 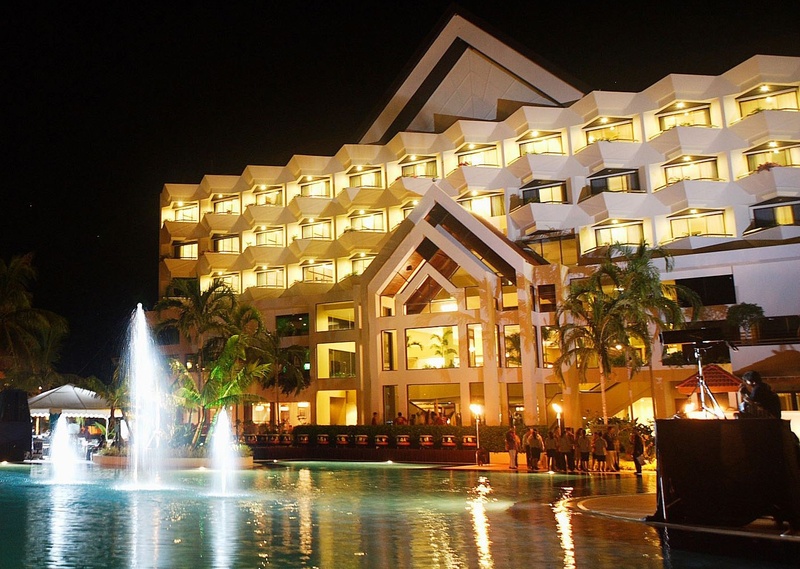 Sprawled across 20 acres of lush tropical gardens overlooking the South China Sea, with gentle rolling hills in the background, it is the ideal option for both relaxing getaways and business meetings in a tranquil resort setting. Offering warm and personalised service and wide range of deluxe facilities including a Mandara Spa, Marriott Fitness Center, modern meetings venues, trendy restaurants, Sarawak’s largest free-form pool, a complete range of business facilities, as well as resort activities, the resort promises guests a truly rewarding and memorable stay.